Kybella is a medication that is used to improve one’s appearance by reducing moderate to severe fat under the chin, which often results in a double chin. 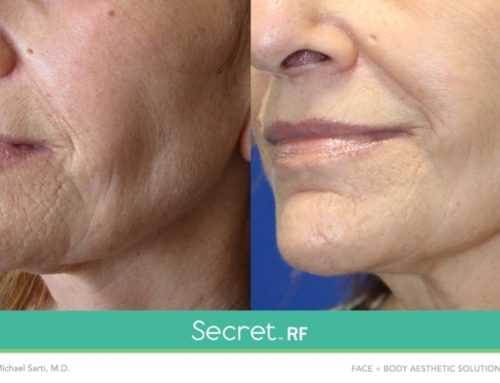 This technique is nonsurgical and just requires injecting the medication into the problem area. 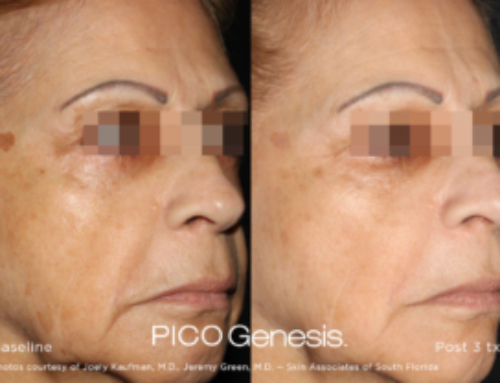 The injections use a synthetic form of deoxycholic acid. 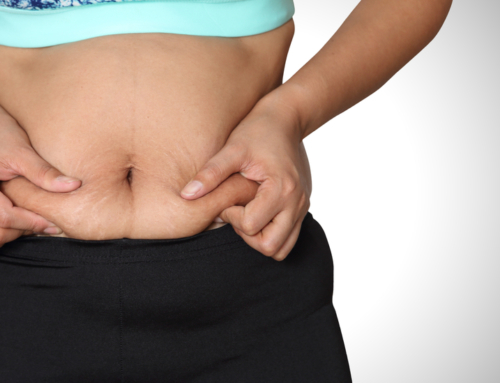 The deoxycholic acid destroys fat cells to prevent the storage of fat in that area. Each treatment takes around 20 minutes and includes 20 to 50 injections under the chin. Your doctor will mark the injection sites prior to the procedure. You may also have a topical numbing agent applied before the injections. The number of necessary treatments is dependent on a variety of factors, so it is different for every person. You can have up to six sessions of Kybella with at least a month between the sessions. Many people like that Kybella can be used instead of surgical procedures like liposuction. Currently, Kybella is the only FDA-approved injectable treatment for reducing the appearance of a double chin. When Is Kybella Right for You? 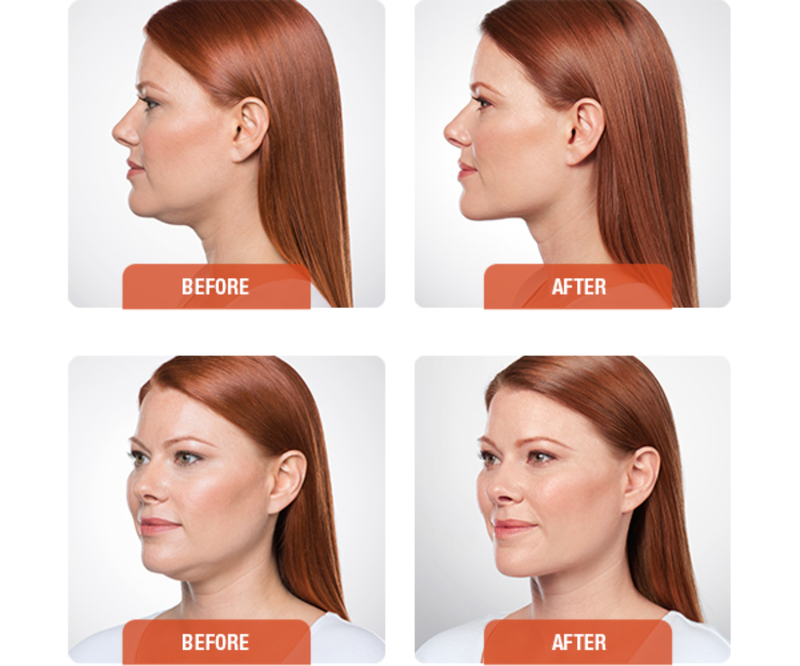 Kybella is used to help people who are unhappy with the appearance of their chin in either a profile or forward view. Many people feel self-conscious or embarrassed by under-chin fat, because it can make you look older or heavier than you are. People aged 18 and older could be good candidates for Kybella injections as long as you haven’t had and are not planning to have facial surgery, aren’t pregnant or nursing, don’t have trouble swallowing, and don’t have an infection or medical condition at the injection site. If you want to change your appearance, but don’t want to go under the knife, Kybella is the quick, easy way to alter your appearance. Kybella treatments should only be performed by a medical professional. You need to disclose any cosmetic procedures that you have had done on the neck, face, and chin. If you have any difficulty swallowing or bleeding, make sure your doctor knows of these issues before you plan the treatment. There isn’t much to be done to prepare for these injections but having a clean face can help reduce the risk of infection. Don’t take any medications prior to the injections without speaking to your doctor first. Kybella results generally start to become noticeable at four to six weeks. Unlike Botox, the results from Kybella injections last for years instead of just six months, which makes these injections very desirable to some patients. 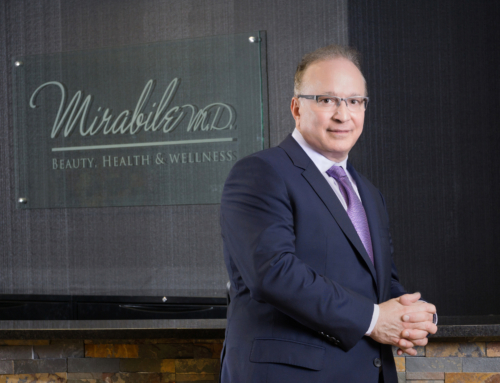 If you are considering Kybella or want to learn more about the process, contact Mirabile M.D. today at 913-888-7546.